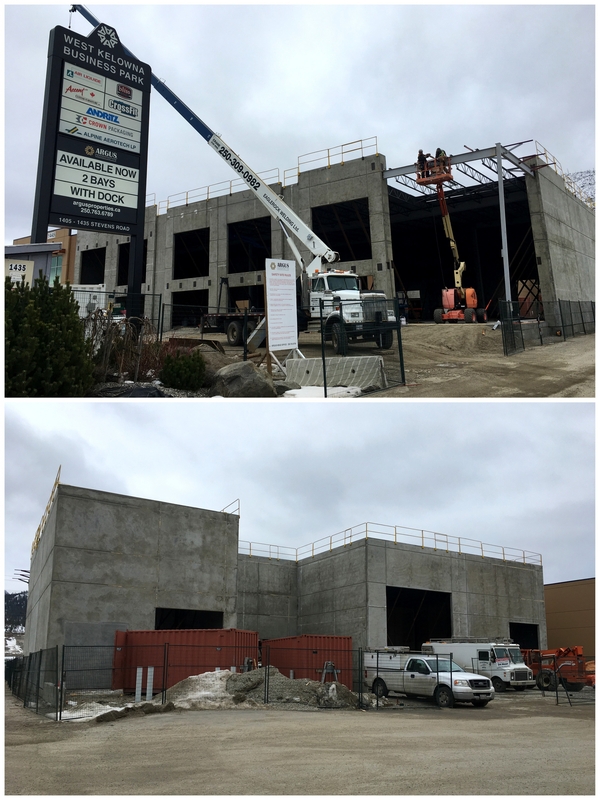 LEASED - 1445 Stevens Road, West Kelowna Business Park | Argus Properties Ltd.
West Kelowna Business Park has completed the last building of the phased development. Unit 110 has great exposure to Stevens Road, with unique end-cap floor to ceiling glass wall, dock and grade loading and plenty of parking. 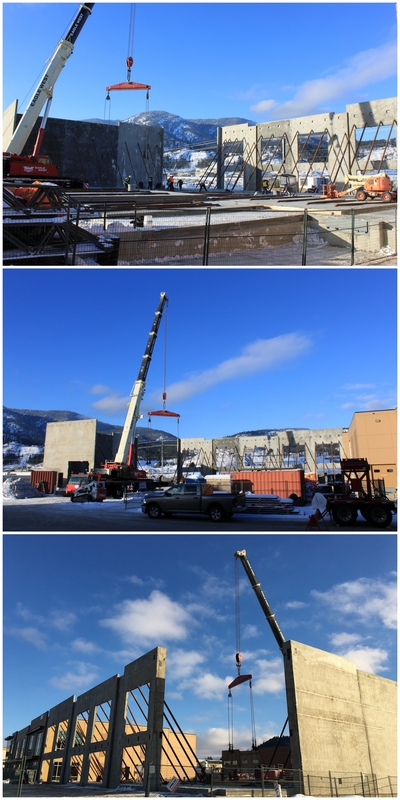 Located in the heart of West Kelowna’s industrial district on Stevens Road. West Kelowna Business Park provides easy access to Highway 97 via Ross Road and Westlake Road. The site is located only 8 minutes to Westbank and 9 minutes to downtown Kelowna. The buildings offer flexibility in office, warehouse and commercial use, along with dock and grade level loading bays and ample electrical service. 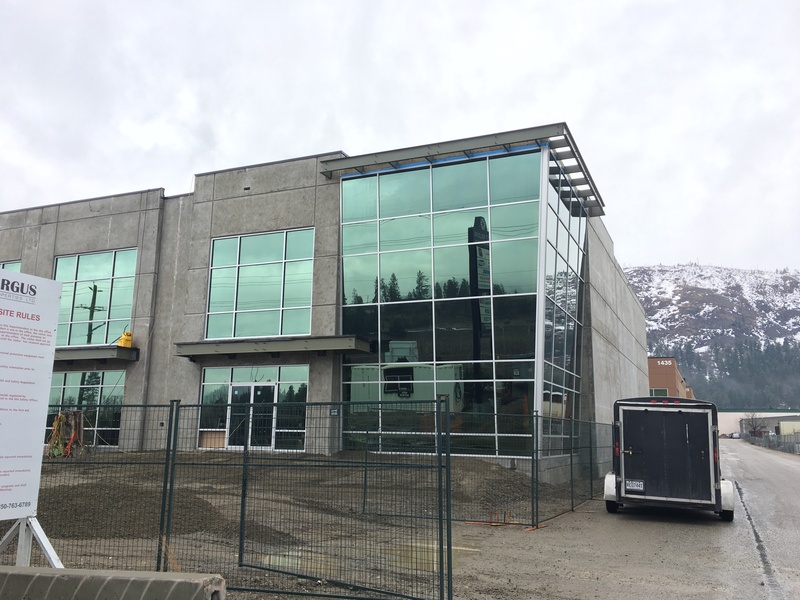 Current tenants to West Kelowna Business Park include: Crown Packaging, Air Liquide, Bliss Bakery, Alpine Aerotech, Tempest Aviation Group, Accent Custom Furniture and Andritz.